December has come which means only one thing… Christmas! 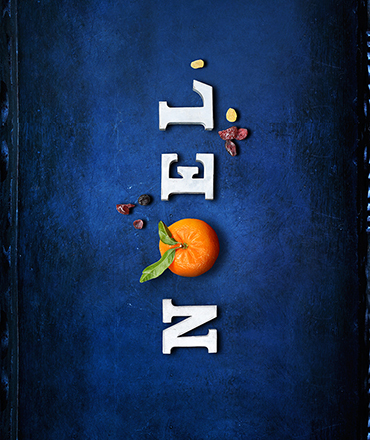 Our advent calendar is set to be full of beautiful festive pictures, recipes & weekly giveaways, waiting to be revealed day by day. You can follow along with us on Instagram, Twitter & Facebook to join in the countdown to Christmas. December 5th : Gift Card Giveaway! Congratulations to Shelly on Twitter who won our £25 Brasserie Blanc Gift Card to be spent in the New Year. December 12th : Gift Card Giveaway! Congratulations to Zoe on Facebook who won our £25 Brasserie Blanc Gift Card to be spent in the New Year. December 16th : Christmas Jumper Day! 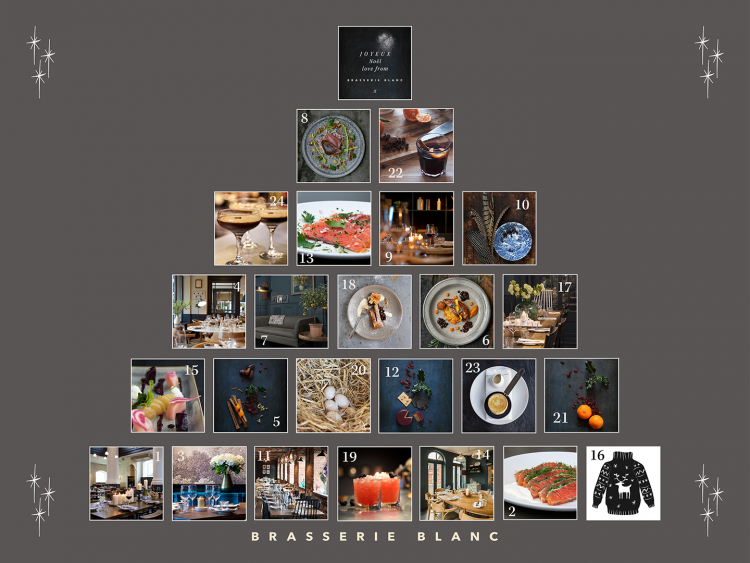 Congratulations to Mrs Brit on Twitter who won our £25 Brasserie Blanc Gift Card to be spent in the New Year. December 21st : Gift Card Giveaway! Congratulations to Greig on Twitter who won our £25 Brasserie Blanc Gift Card to be spent in the New Year. December 25th : Happy Christmas!